This entry was posted in Communications, Leadership, Religion and tagged conservative, liberal, Peter Kreeft, questions, quotations. Bookmark the permalink. 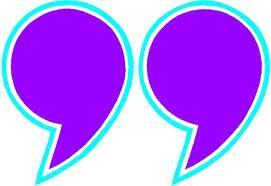 7 Responses to Here’s my favorite quotation. What’s yours? Great quotes, Brian. Thanks for weighing in. I really like your second quotation, Brian. Actually, I like everything I’ve read here so far, but ‘Men never do evil so completely….” seems particularly relevant these days. Thanks, Alex. I’ve seen them both. I’m particularly grateful to you for reminding me of the Shakespeare quote. It’s amazing how often our fears kill our ability to stand up for justice or pursue our dreams.